Tell us about the Design A Space concept and what inspired you to start it. 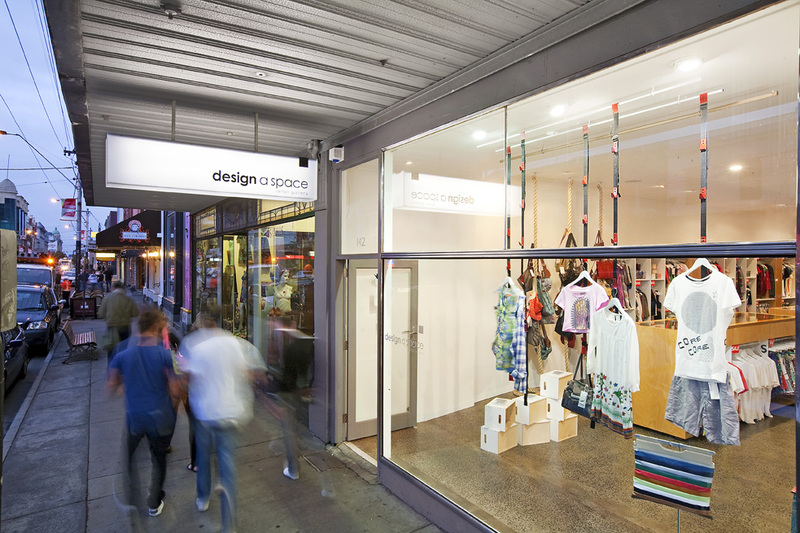 Design A Space is an exciting retail concept developed to promote the originality and uniqueness of Independent Australian Designers. 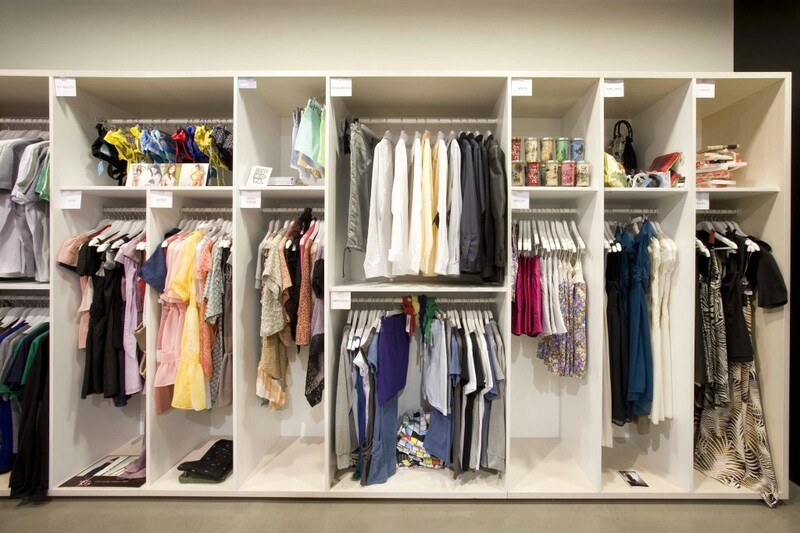 Currently housing an eclectic mixture of womenswear, menswear, accessories, jewellery and artwork, we provide an opportunity for designers to rent out a high profile retail space. Inspired by creativity and individuality we launched Design A Space 3 years ago with the aim to provide an artistic retail platform for designers to showcase their entire range in any creative form. What is your backgrounds and what lead you to where you are today? Having studied fashion at RMIT University Bec went on to design for several Melbourne companies before launching her own label in 2003. My background is in marketing and brand management. Our different disciplines complement each other well and help us focus on maximizing the experience for our designers and customers. Why do you think it’s important to give opportunities like Design A Space to emerging designers? For every independent designer at Design A Space, it’s their space to showcase their talents. We have some extremely talented designers on board, there are no restrictions put in place and designers have the freedom to choose what they want to sell. We provide them with feedback and regular information so they always know where they stand. The result is that our designers are confidently testing the boundaries with their creativeness and individuality. How hard was it to get your concept off the ground in the early days? 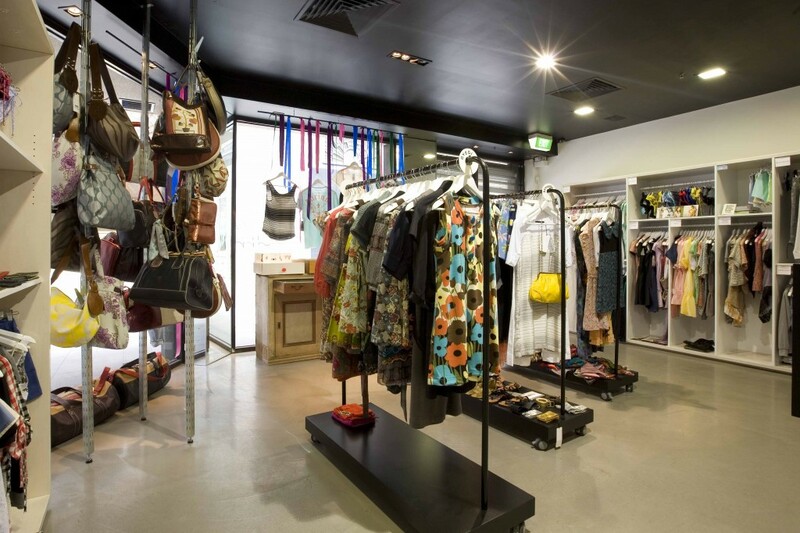 In 2006 we were the first to launch this type of retail concept in Australia. When launching anything innovative like this it is initially highly focused on educating the market and is definitely not without its challenges. However we invested a great deal of time and energy into ensuring our concept was spot on, as a result the enthusiasm we gained from designers we first approached was amazing. Do you have criteria for the designers that you stock in your store/s? We’re open to anything creative. The majority of our designers have been established for between 2 – 8 years over which time their quality has been perfected along with their creative techniques. Many are stocked nationally as well as internationally but they choose to come on board with us as they benefit from the retail price. We avoid having labels that may be too similar and clashing in store, we try and make sure that each and every space stands out. 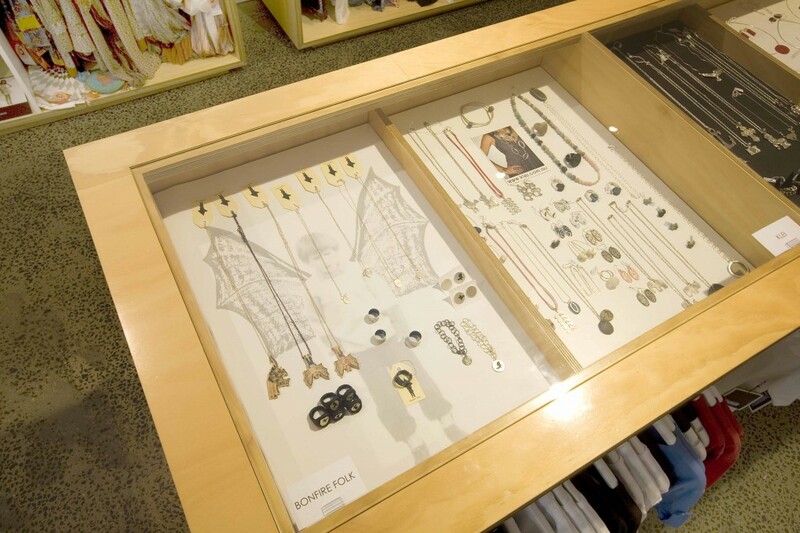 The creative freedom given to our designers coupled with the fact that they constantly re-merchandise their space with new stock is something that is very unique for our customers. Our customers know that each visit into our store will not be the same as their last. They can easily find a piece they may never see again. Our customers love the fact that our designers do very limited runs and one off pieces. It changes weekly, with new stock arriving on a daily basis there is far too many to list. 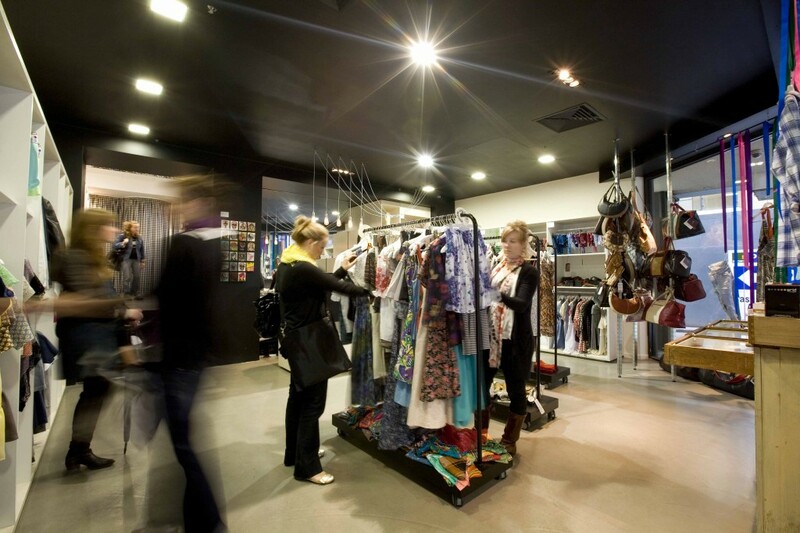 We currently have close to 80 independent designers in our Windsor store and over 65 in our City store. We enjoy catching up with friends and family. At the moment Sunday Yum Cha is high on the list at Mahjong in St Kilda together with dinner parties. Where do you want to see Design A Space in the future? In the short term we’re focusing on expanding our presence interstate.